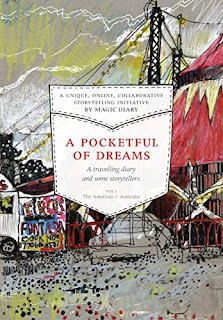 A POCKETFUL OF DREAMS—A TRAVELLING DIARY AND SOME STORYTELLERS, is a Magic Diary initiative. 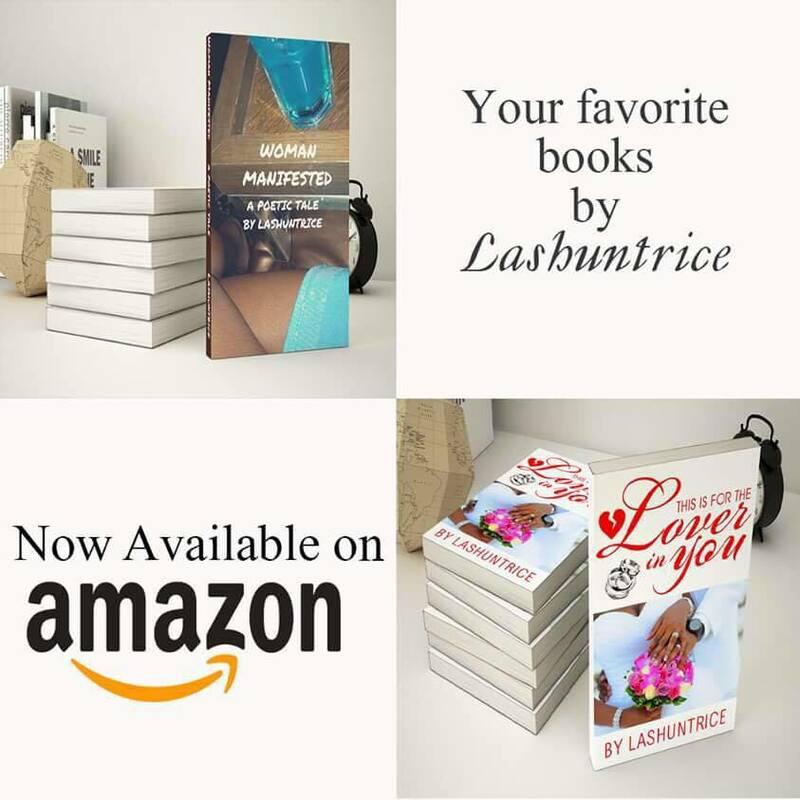 It is a collection of 50 short stories by writers from across the globe. THE MAGIC DIARY PROJECT started in 2015, as a global, collaborative, storytelling initiative, unifying people through creativity. THE STORYTELLERS come from all walks of life, are from 9 to 90, from a global community, from Europe to Asia, from Australia to the Americas and to Africa, each one having contributed to the buildup of the project. It is a UNIQUE HEART-WARMING ADVENTURE of a group of like-minded people, who never met each other, but were united by the power of the internet to celebrate their similarities and learn from their dissimilarities. AVAILABLE IN THREE VOLUMES: Vol 1: America & Australia; Vol 2: Europe & Africa; Vol 3: Asia & Far East. Please give us your valuable feedback by writing to storytellers4u@gmail.com.